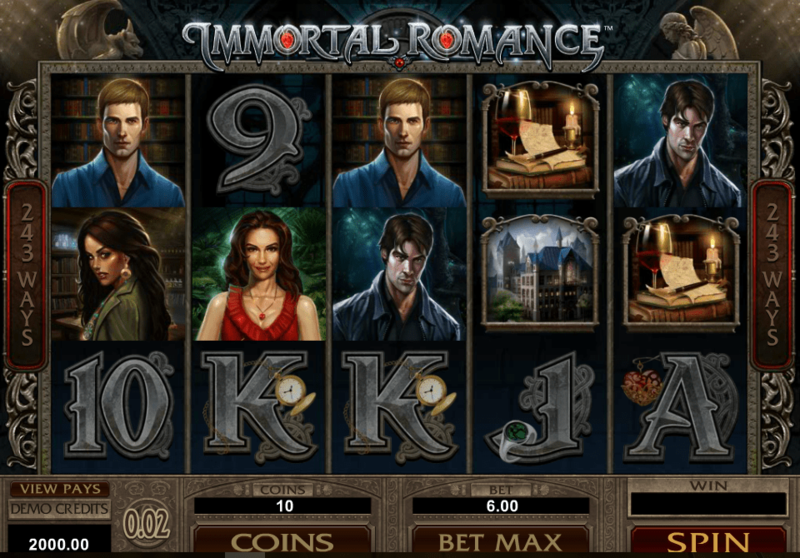 One of the video slots of the first generation developed by Microgaming, Tomb Raider still brings online gamblers into archaeological adventures with a hint of danger. 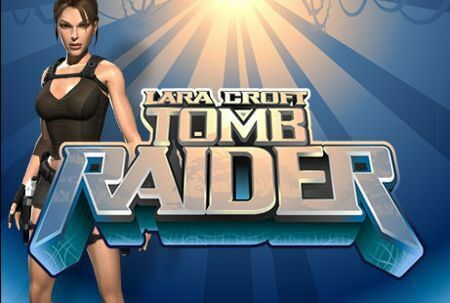 Tomb Raider appeared in form of a video game before the brand induced the creation of a whole movie franchise. The lovely and lethal Angelina Jolie portrayed our heroine Lara Croft in the movies, but she won’t be making an appearance in the Tomb Raider slot. The slot machine is based entirely on the original video game, so its layout and looks are meant to make gamers remember the 90s craze for Tomb Raider. The first thing you’ll notice when you load Microgaming’s Tomb Raider slot is the slightly outdated appearance. The graphics were quite advanced for the time it was launched, but now they feel antiquated although they remain faithful to the original computer game in most aspects. Set in a background of ancient ruins of some forgotten city, Tomb Raider slot features 5 reels and 3 rows, across which symbols land into winning combos in 15 different formations. Theme related symbols are Lara showing her agility, a roaring tiger and a strange drawing on a piece of old paper, while the rest of the symbols include A, K, Q, J and 10 in rather large proportions. 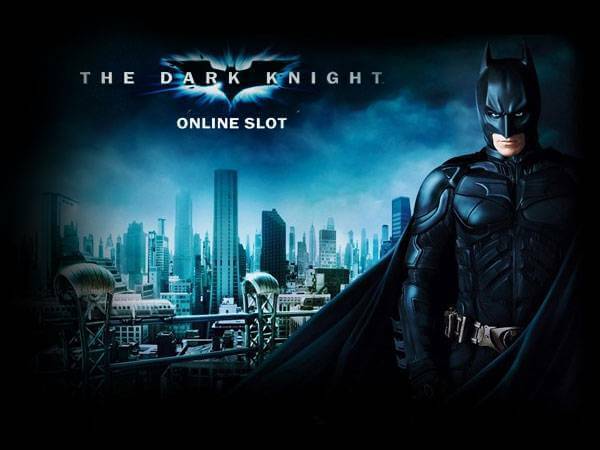 What the slot lacks in graphics, it compensated in bonus rounds and an overall payout potential. Lara and the scroll pay out 500 coins for five of a kind combo, but if you want to win big keep track of the special symbols. The game’s logo is the Wild; it substitutes all other base game symbols. It won’t replace the Scatter and the bonus symbol, though. The Scatter is our leading lady with her two big guns. Scattered wins are paid out both ways. The bonus symbol is an idol without which Lara can’t trigger the bonus round. Lara is smart, brave and resourceful, but she still needs your help to overcome the difficulties of the ancient shrine. And the best thing is she’ll reward you abundantly for going on this spinning adventure with her. 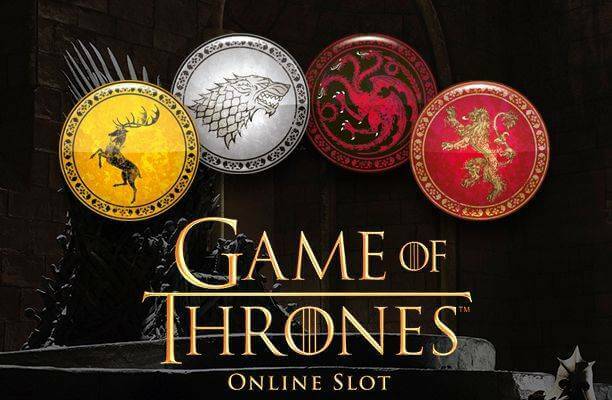 If you land 3 Scatter symbols anywhere on the reels, you’ll initiate the Free Spins round. 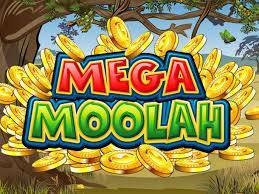 The reward is 10 free spins with each winning multiplied 3 times. Know that you can re-trigger free spins if you manage to obtain 3 more Lara Croft Scatter symbols. That’s not all the action your adventurous session contains. Watch out for hidden bonus treasure idols. When they land on reels 3, 4 and 5 you’ll gain access to the Tomb Bonus round. Once inside, you’ll face the offering of 12 idols and you’ll be able to click on 3, 4, or 5 of them and reveal specific amounts of cash. 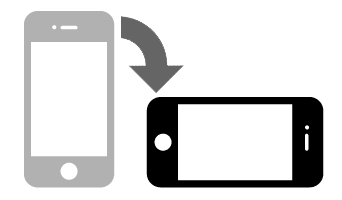 The best thing about it – you get to keep whatever you find! Tomb Raider is a popular, easy-to-play slot which still hasn’t gone into neglect, despite the fact that it was followed by a modernised sequel Tomb Raider: Secret of the Sword. 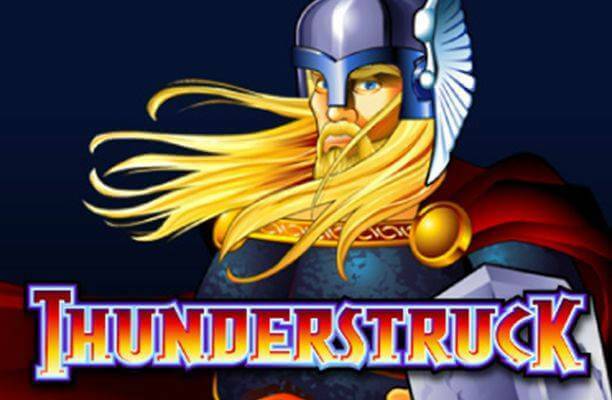 It’s still recommendable to all the gamers/gamblers on the web who wish to bring their two passions together. What makes the Tomb Raider slot so special? There’s a new Tomb Raider film on the way, and if you’re a fan of the gaming world’s most glamorous and kick-arse archaeologist Lara Croft then you can enjoy her historical adventures in the online slots world too. Microgaming is the developer of this game so you can expect some quality work here. But does it match the original Eidos video game that is one of history’s most successful franchises. You won’t get platform climbing, puzzles and multiple weapons in this game, but you will get top-notch gameplay with big jackpots, a free spins round, and a bonus game. This is a 5-reel machine in the traditional format with 15 pay lines that deliver a 96.56% theoretical return to the player. That’s more than generous. This video slot looks great. The lower paying symbols are lifted from the classic playing card set. The ones that really matter are from the video game series, with the Lara Croft free-spin scatter and the ancient idol wild the ones players will be happiest to see. There’s a lot of variation in betting, with stakes ranging from 75p to £375. If that doesn’t cover both the casual fan of the video games and someone who has actually unearthed an ancient treasure. A maximum pay-out of a 337,500X stake is a hidden horde worth finding. That big figure is most likely to come your way after you’ve seen the Lara Croft symbol three times, triggering a round of 10 free spins with a triple multiplier. The idol wilds open a separate bonus game with a hidden prize guessing contest. If you like the Lara Croft franchise then you should get digging into this game. The play is excellent, it looks as good as most of Microgaming’s offerings, and the potential for both big wins and good session play is up with the best.